Kommandoren - Extremely Fast and Efficient. This passenger ferry catamaran - build in 1990 - is considered one of the most desirable people movers. QPS are again pleased to offer for sale the following 40.0m Fjellstrand built catamaran passenger ferry “KOMMANDOREN”, for prompt delivery. We can pass on full details of the vessel, history, and sale price guidance asrequired. United Yacht Sales New Jersey would love to guide you through a personal showing of this 131' Passenger Ferry Kvarner Fjellstrand Kommandoren 1990. 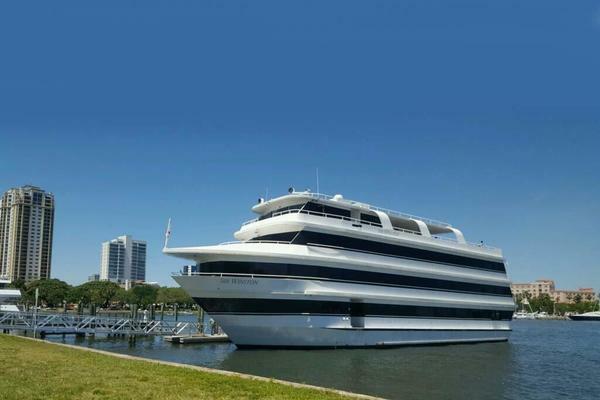 This yacht for sale is located in Palm Beach, Florida and priced at $750,000. For a showing please contact us by filling out the form on this page and we will get back to you shortly!